While it is understood commonly that there are certain skills and attitudes which make for a good teacher, it is seldom acknowledged that there are similar requirements for being an effective learner. A photography workshop, perhaps, is one of the most challenging learning experiences for both instructors and students, and some understanding of what it takes to make it successful can enhance its value greatly for both. As with many other interactions, success begins with having proper expectations. Perhaps the one expectation posing the greatest hurdle to the instructor and student is the desire to come back with a “keeper” image. This, perhaps, is why so many workshop leaders shy away from teaching, and, instead, simply place their students in front of a number of obvious compositions. At the end of the day, the students come back with a few good images but little in the way of new knowledge or understanding. There’s an old proverb that says: “give a man a fish and he’ll eat for a day; teach a man to fish and he’ll eat for the rest of his life”. When you attend a workshop, go with the mindset of learning to fish. You may not come home with a prize catch, but you will be far better off for having learned a useful skill. Next is having a reasonable expectation for what can be accomplished in a short workshop. Good instructors will try to cram as much useful knowledge into the available time, while still allowing for hands-on practice. Nonetheless, it is worth keeping in mind that learning a skill is only the beginning. Achieving proficiency and excellence, however, takes more than just knowing the facts; it takes practice over a long period of time. Be prepared to take what you learned and apply it in your work after the workshop in order to achieve proficiency. This is especially true for “soft” skills such as visualisation and composition. Learn as much as you can about your instructor in advance of the workshop. Review their work, their writings, their philosophy and sensibilities, and make a mental note to focus on those areas that most appeal to you about them. 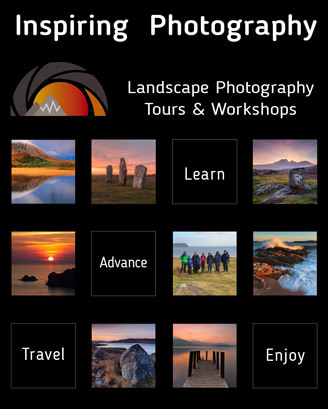 If you take a workshop with a landscape photographer, for example, they may not be able to help you with, say, a studio lighting setup. Remember that there are many paths to finding your own creative voice and each instructor may pick a different approach and focus on different areas. You will get more out of the workshop if you know how to leverage those areas where the instructor has unique expertise. Lastly, take advantage of the things that make the workshop environment different from merely being out on your own. Engage in discussions with the instructor and with fellow participants; ask questions; do not be afraid to ask for assistance when needed. See what others are doing that may be different from what you do. Take copious notes so that you are able to recall the advice later, apply to your own work, and practice what you learned. And, always keep in mind that the purpose of the workshop, first and foremost, is to be a learning experience rather than a trophy hunt. 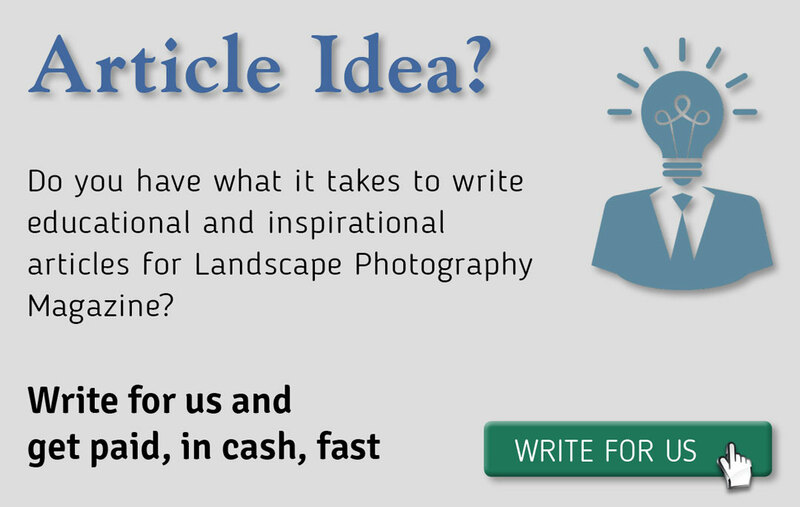 Read this and many more articles in High Definition inside Issue 17 of Landscape Photography Magazine.